Different wall and floor materials will affect lighting, cleanliness and waterproofing, among other things. A bathroom that is pretty but difficult to clean will not be pretty for long without a lot of effort to keep it that way. If you don’t have time (and really, who does? ), then plan ahead by making sure cleaning as easy as possible to do. Modern shower screens are almost always made of glass - this is simply how they are designed. 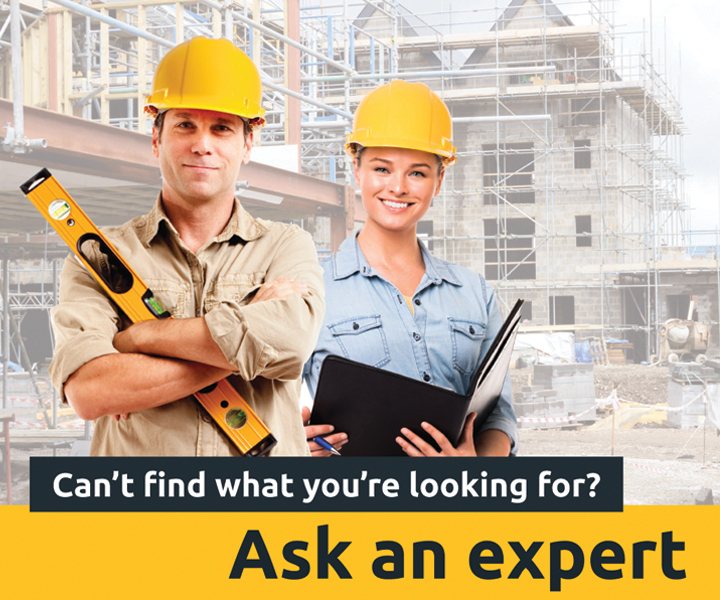 Walls and floors can be made of many different materials though, and ensuring that they're chosen, designed and installed correctly will save trouble in the long run. The materials that make up your walls and floors will affect how easy they are to clean. Tiles are a very common option, look good and aren't too difficult to clean, but this does depend to an extent on how large the tiles are, and in turn how much grouting there is. Intricate patterns or unusual shapes might look excellent, but if they introduce extra gaps or corners they are likely to require extra attention when cleaning. 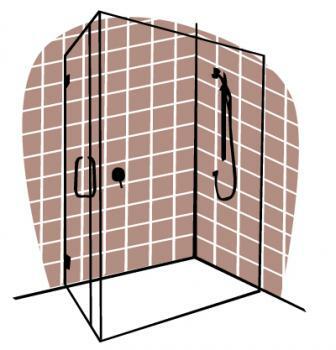 Prefabricated shower stalls, by contrast, come moulded as a single piece and are coated with stain resistant materials; these require the least amount of maintenance and can be cleaned quickly and easily with a sponge or soft cloth. Another important thing to consider when looking at how well shower floor and wall materials perform is how well they're sealed. This is rarely an issue for new shower stalls, but in older stalls grouting has a tendency to crack and silicone has a tendency to fail. When these things happen, water seeps in where it's not wanted, and can pool behind walls, under tiles and in other places. This, in turn, can lead to mould, rot and all sorts of other issues. With older shower stalls in particular, it's very important to ensure that cracks are filled and that silicone seals are all intact. It's also vital that shower areas are designed in a way that allows water to run off down the drain effectively. If the shower floor is uneven, water can pool on the shower floor. In most cases this is something that only really matters when the shower is being installed, and which most qualified installers won't have any problem with. It's easy to overlook when you're thinking about your bathroom, but how opaque your shower stall is and what colour your shower walls are can have a significant impact on how well your shower is lit. Find out more about shower lighting and how it affects your shower's performance.